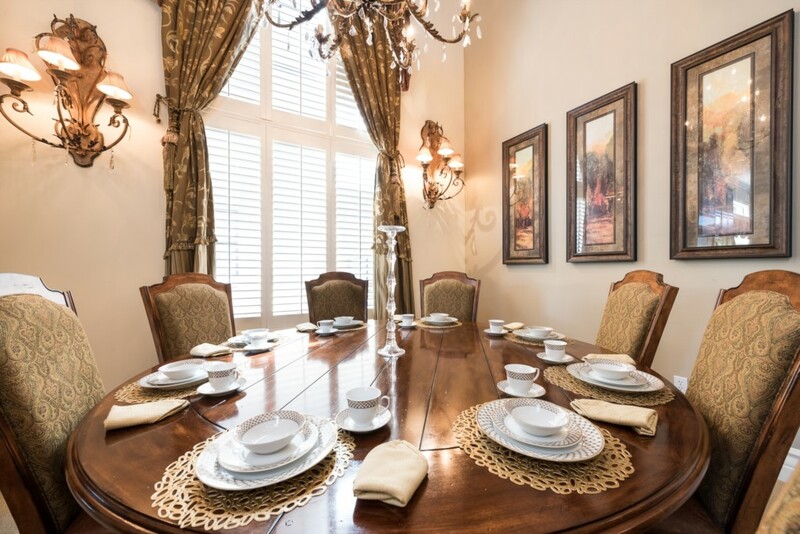 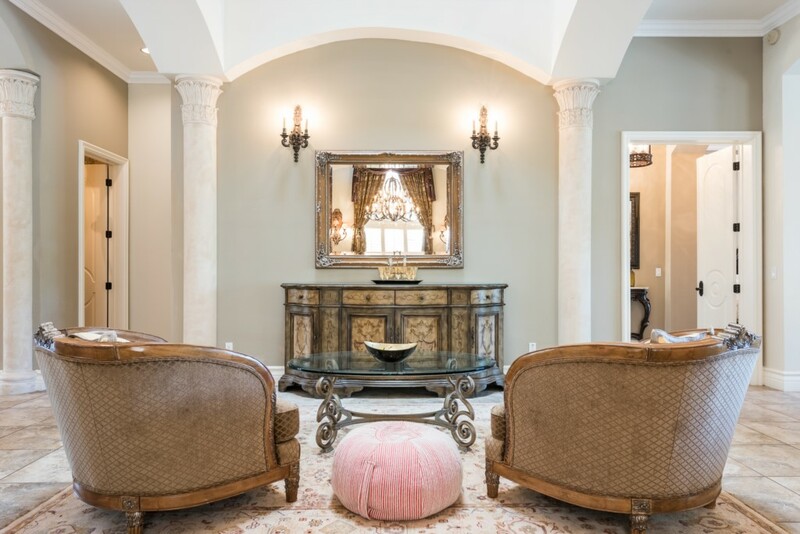 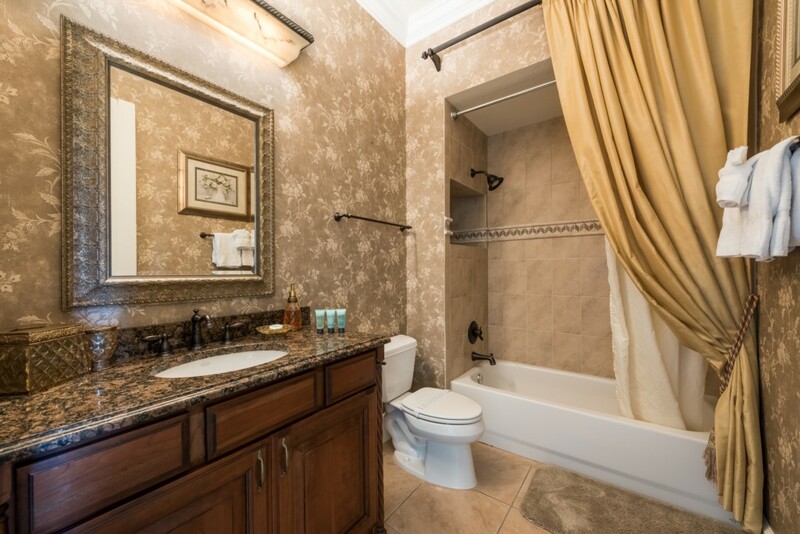 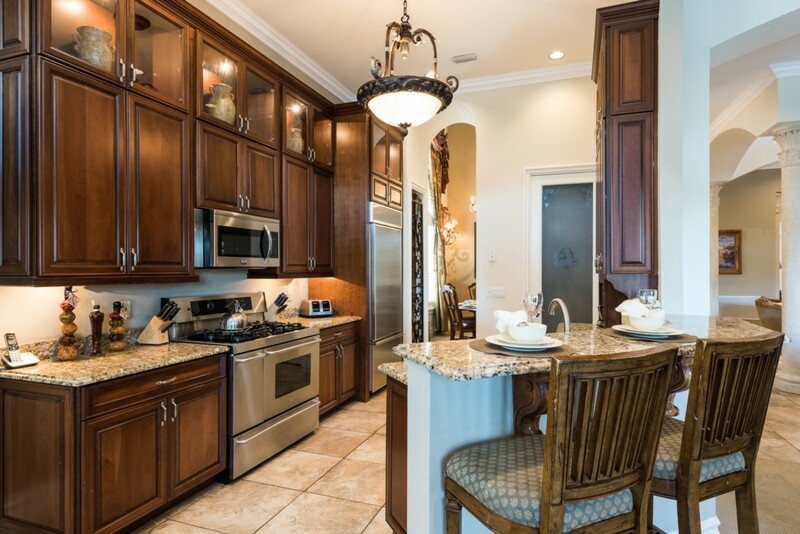 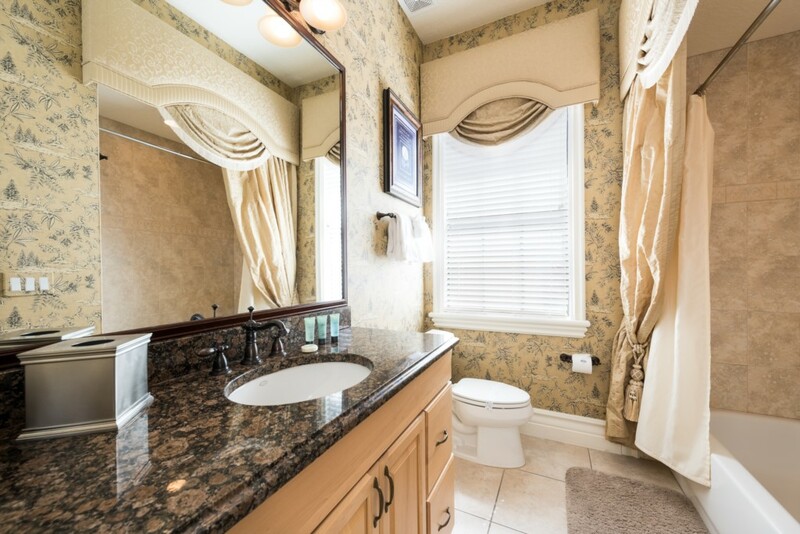 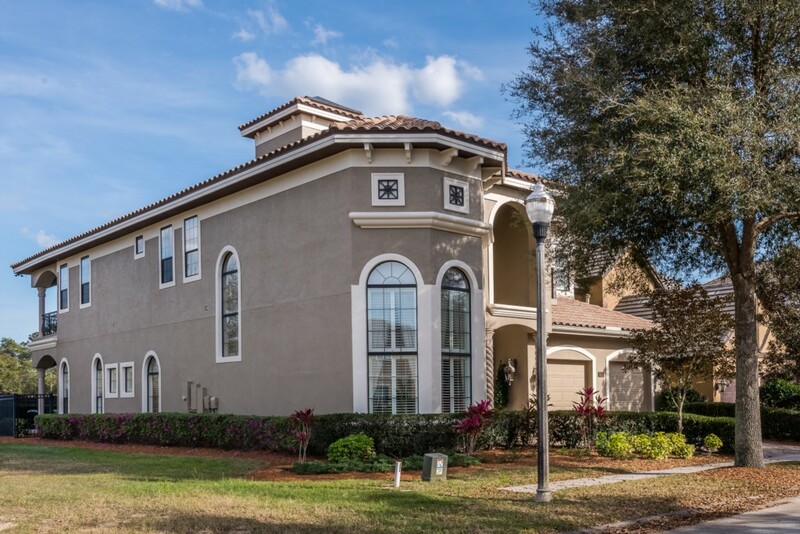 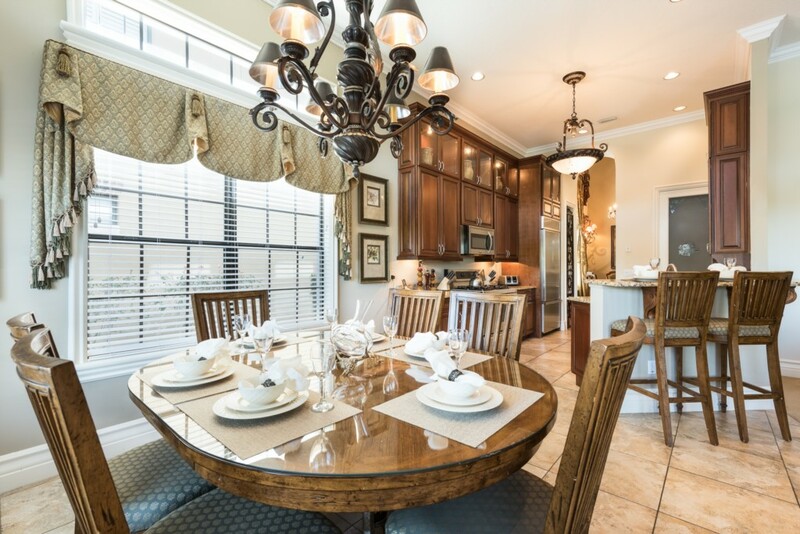 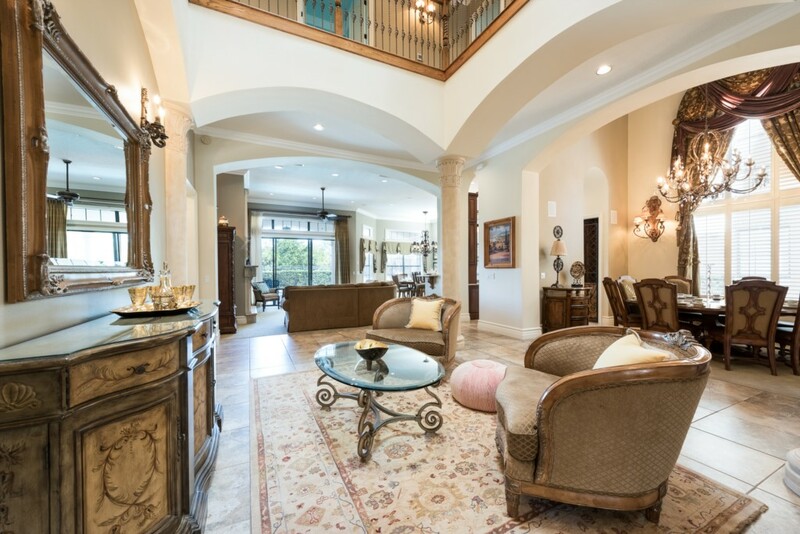 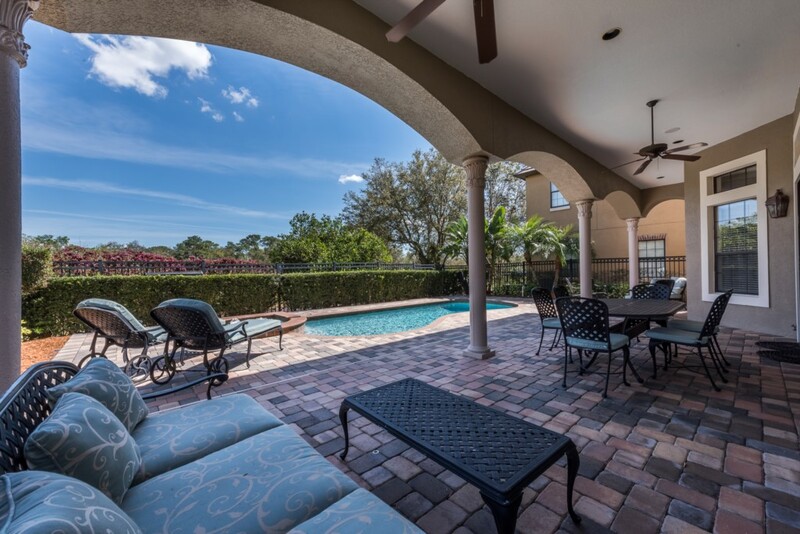 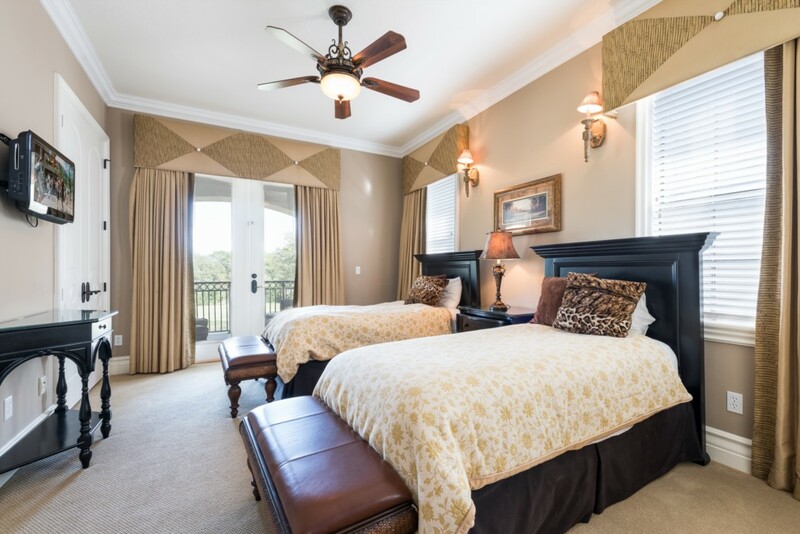 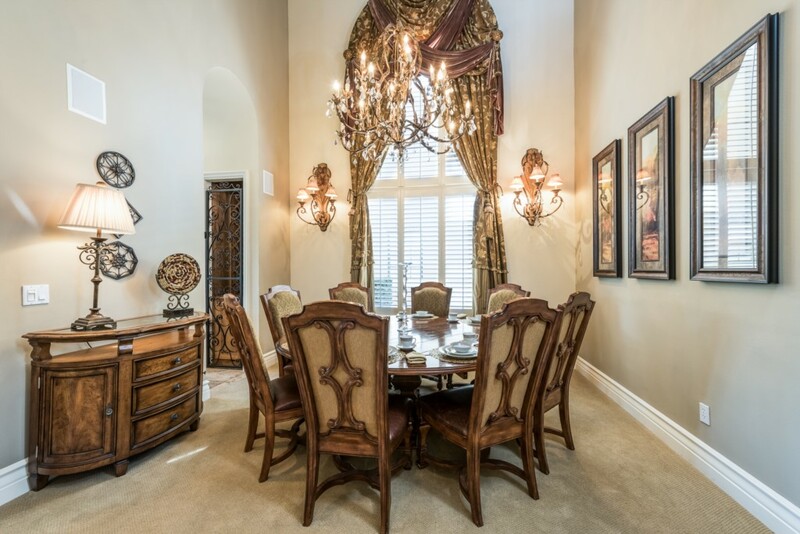 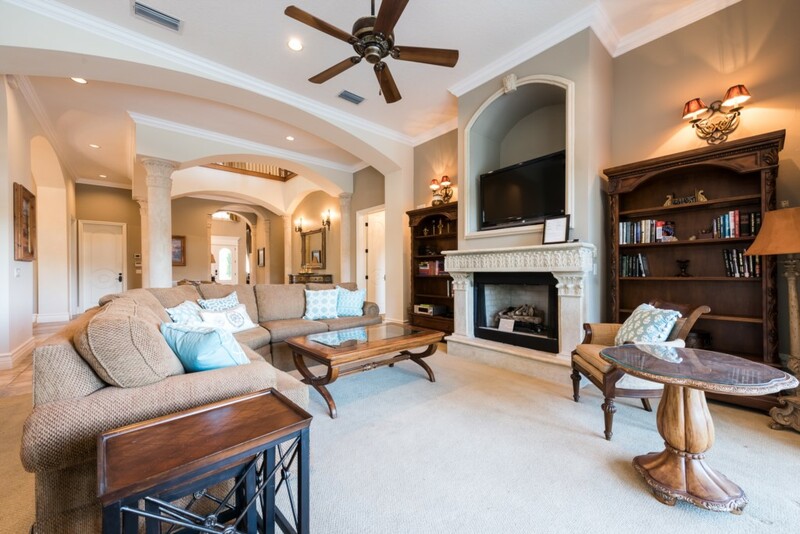 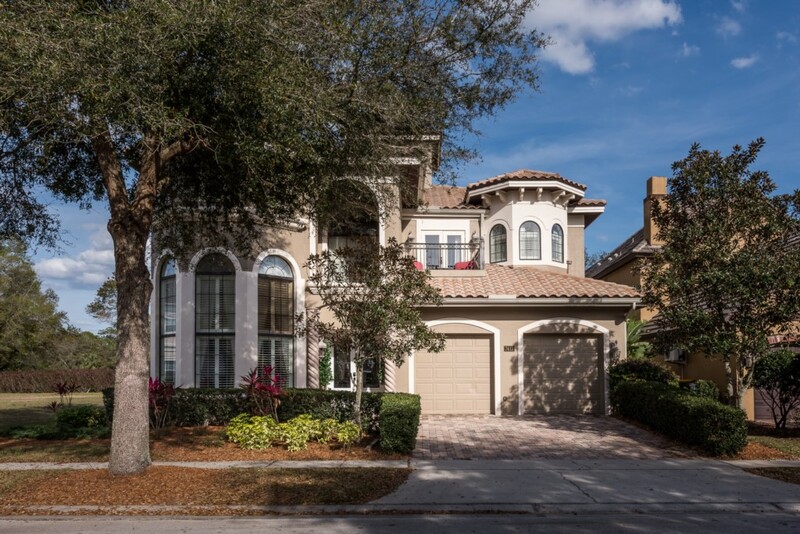 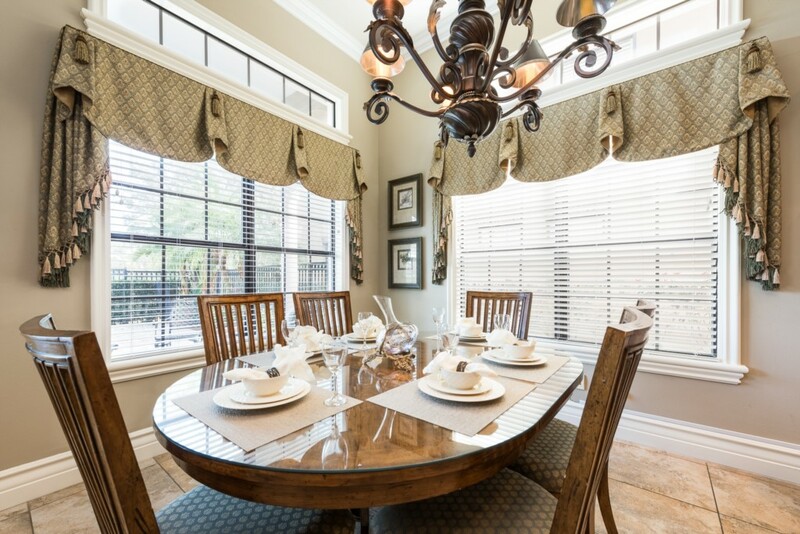 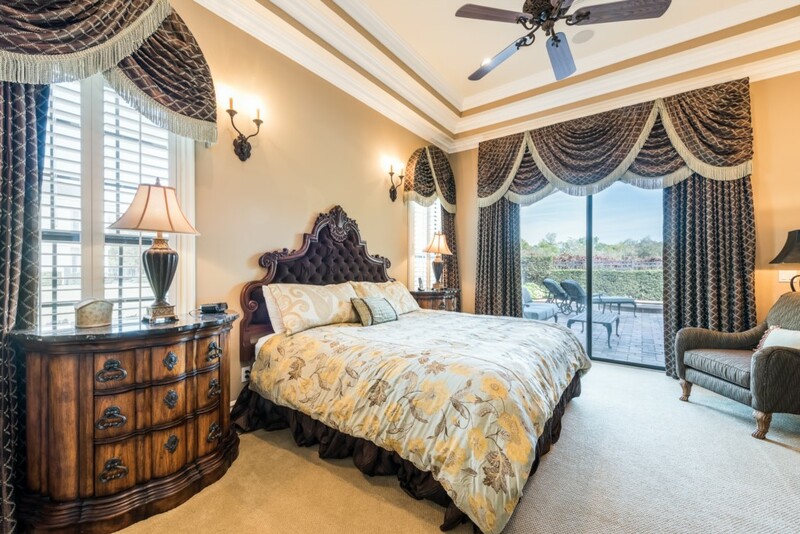 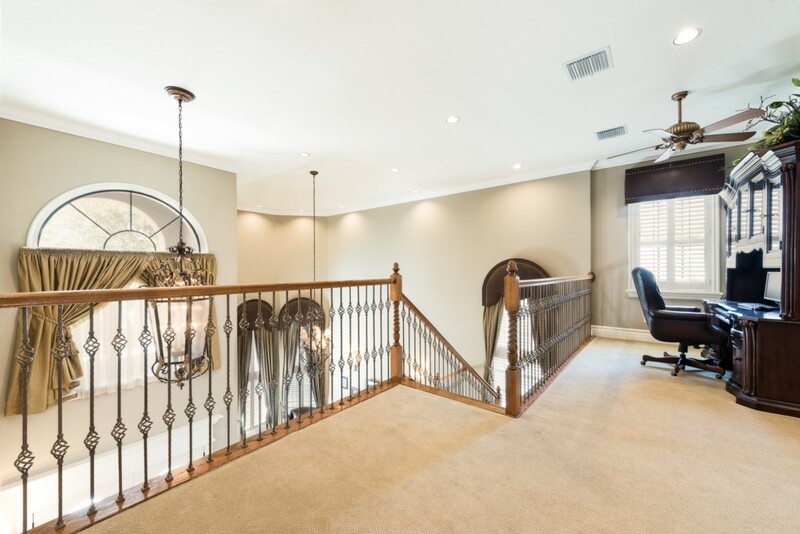 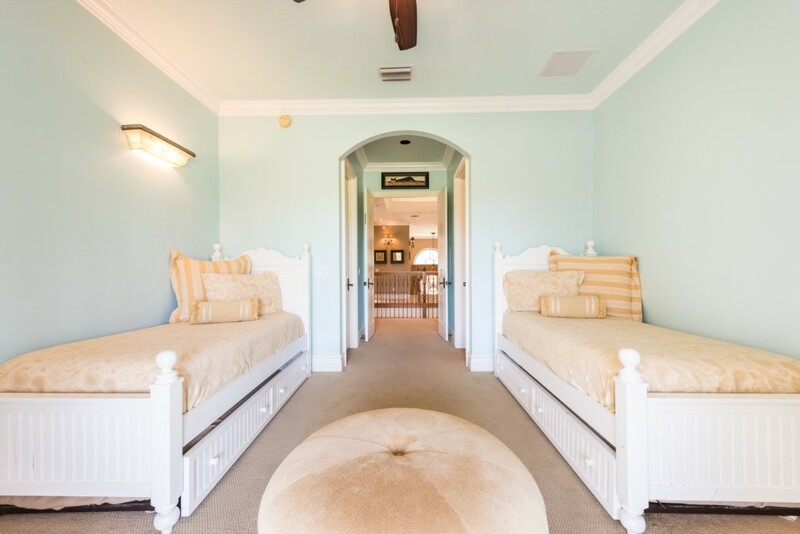 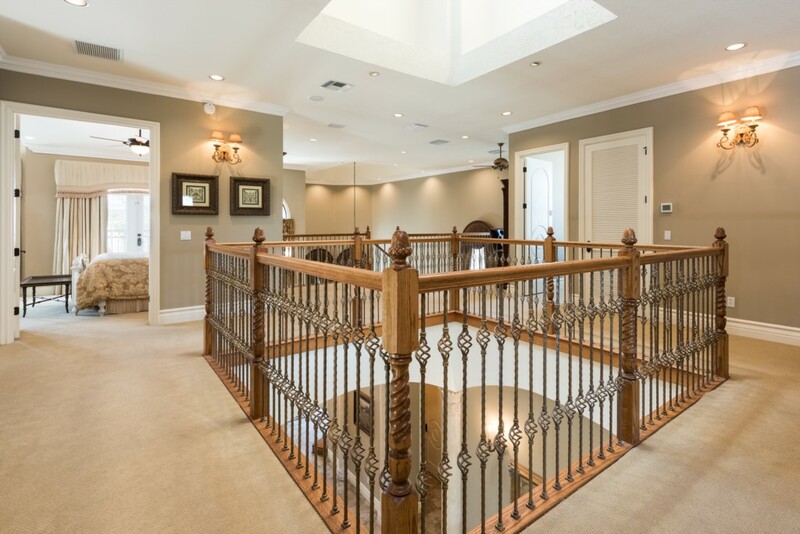 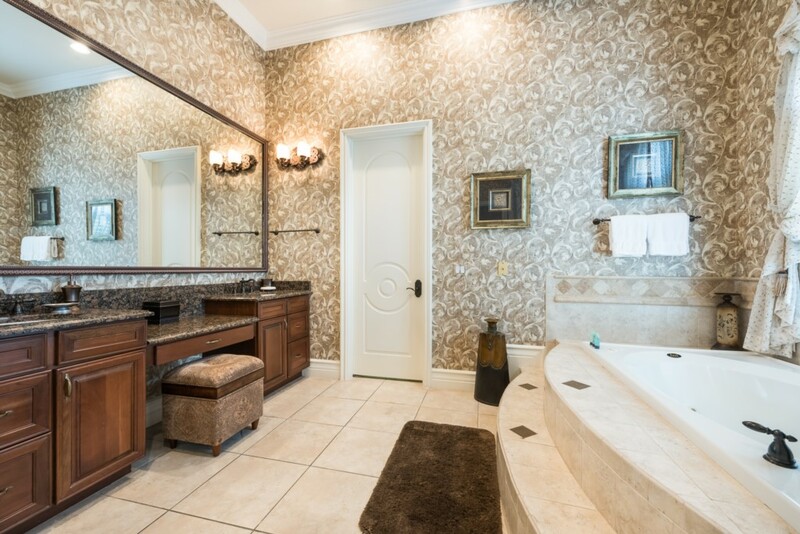 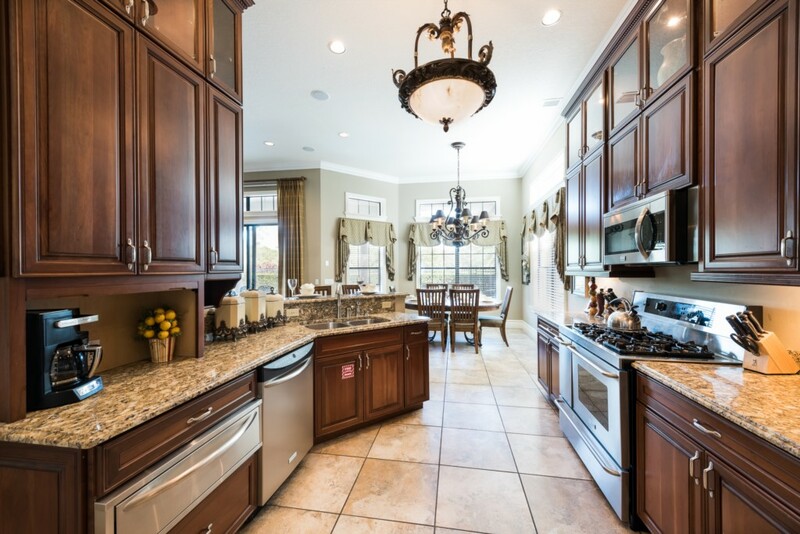 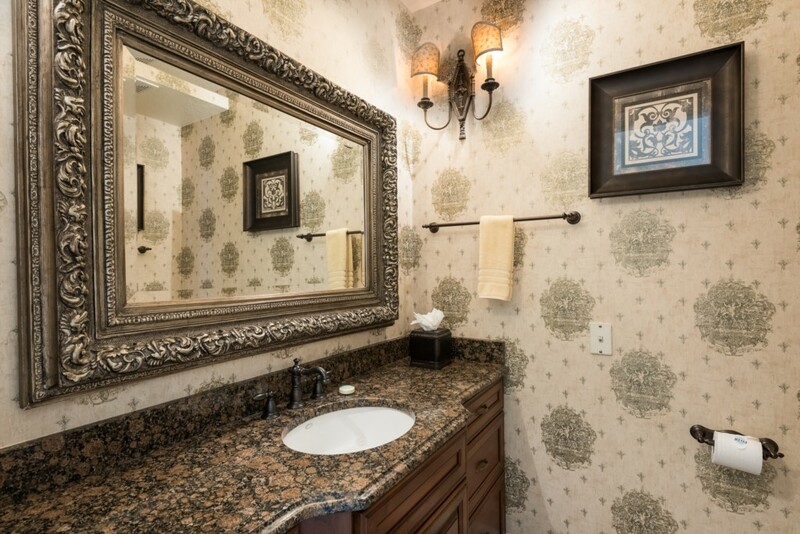 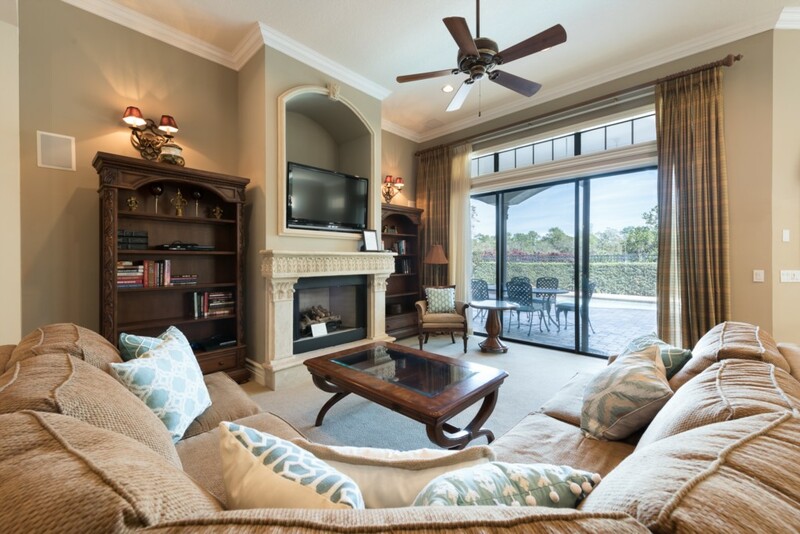 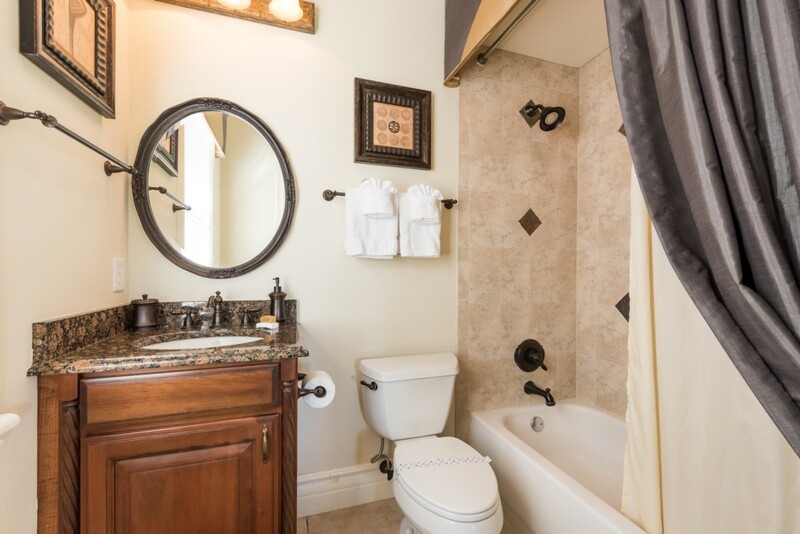 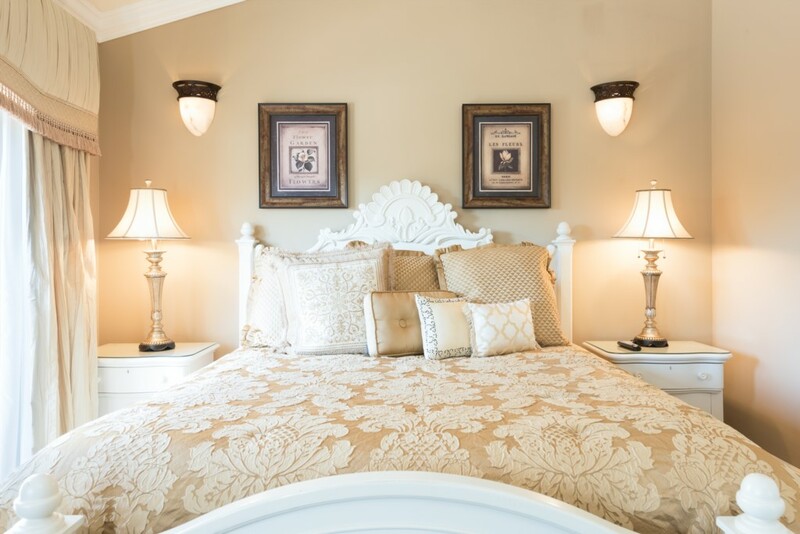 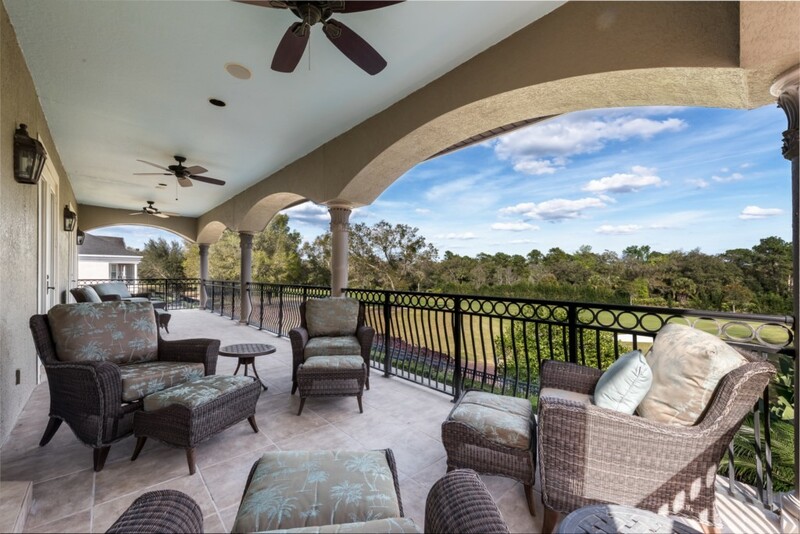 This 5 bedroom villa is located at Reunion Resort, just a 12 minute drive to the happiest place on Earth and close to all the major Orlando attractions! 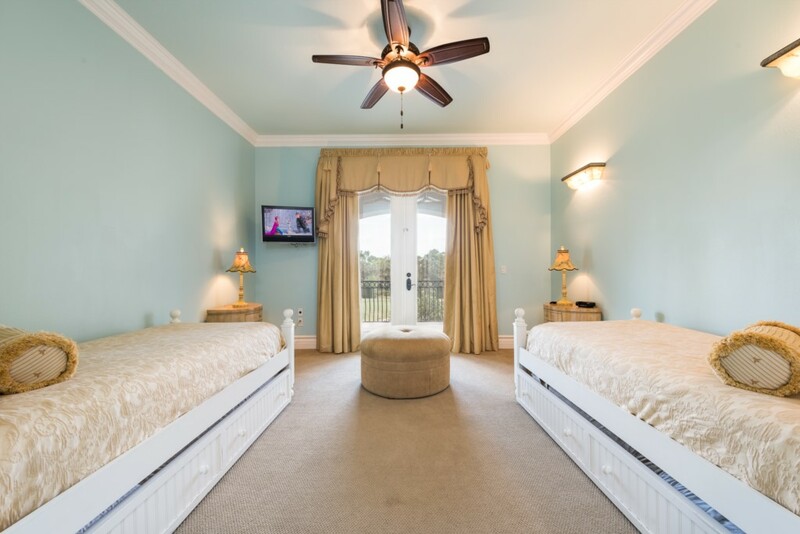 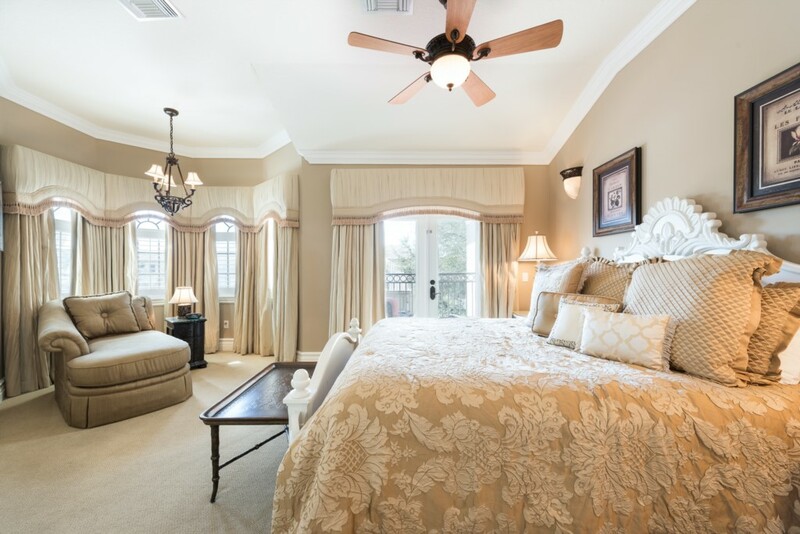 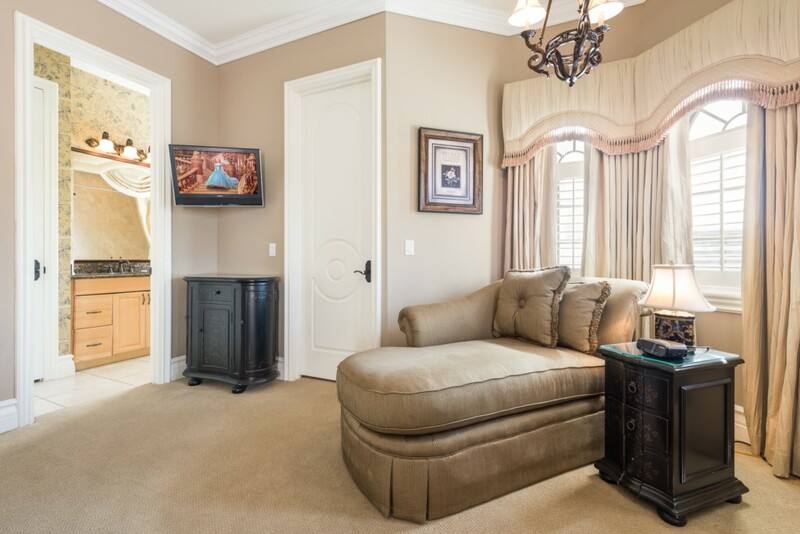 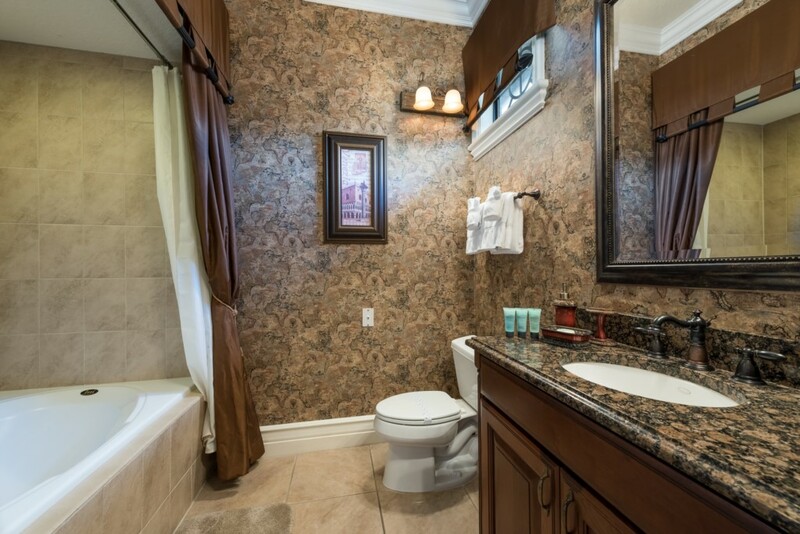 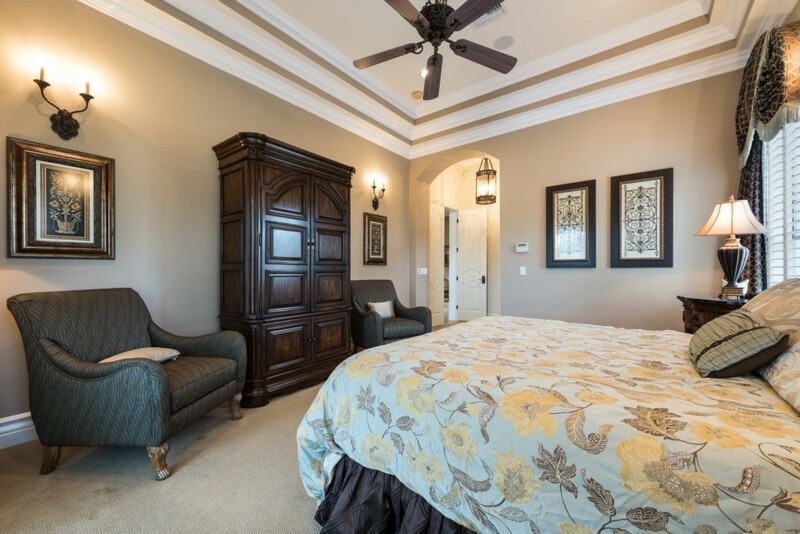 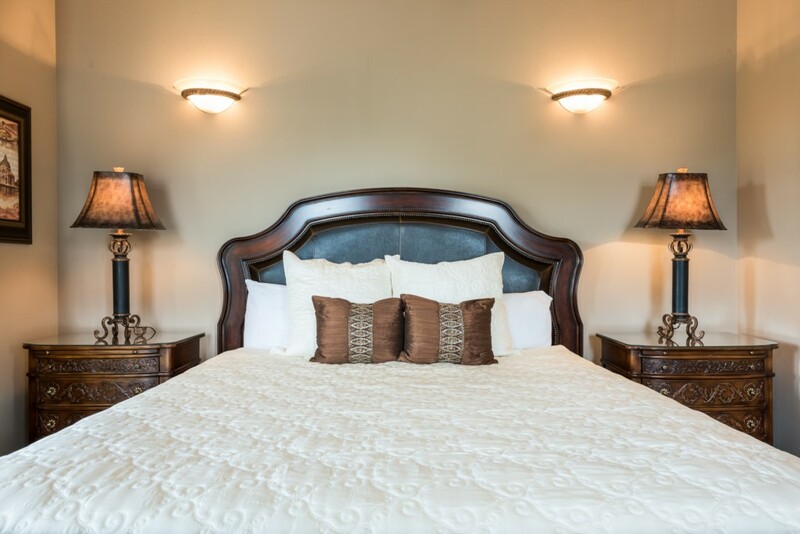 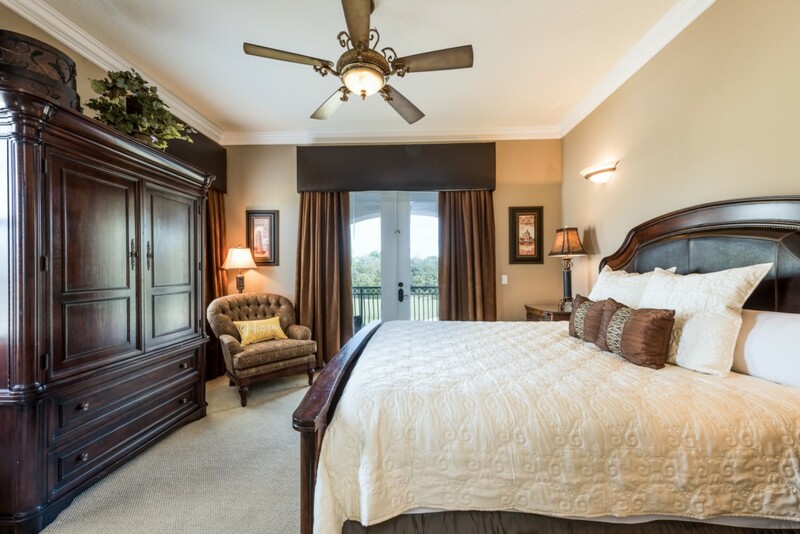 Sleeping up to 10 people, there are 2 king suites located upstairs as well as a master king located downstairs. 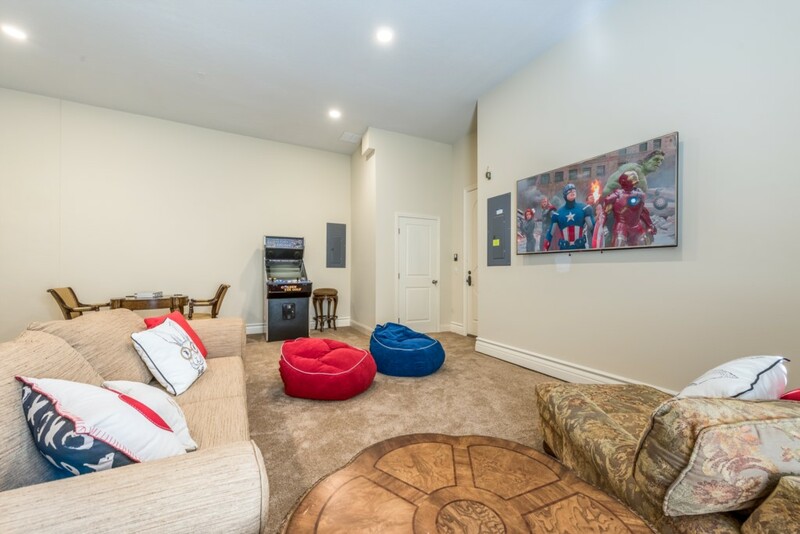 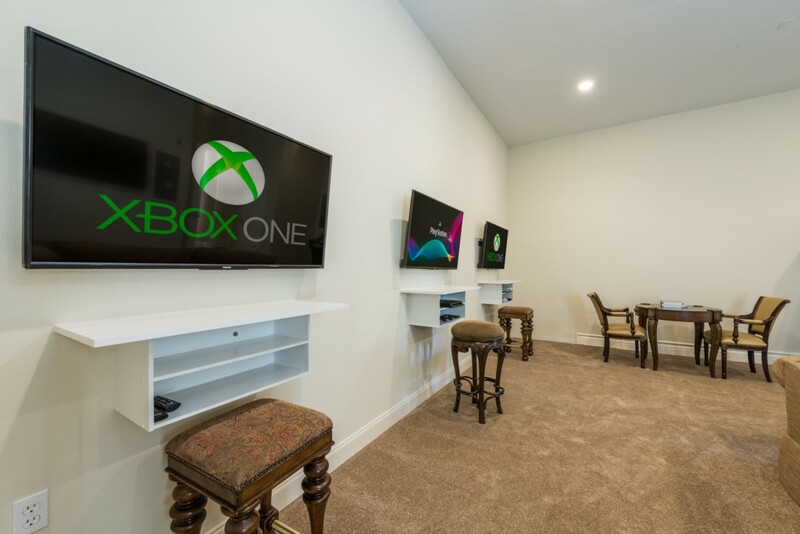 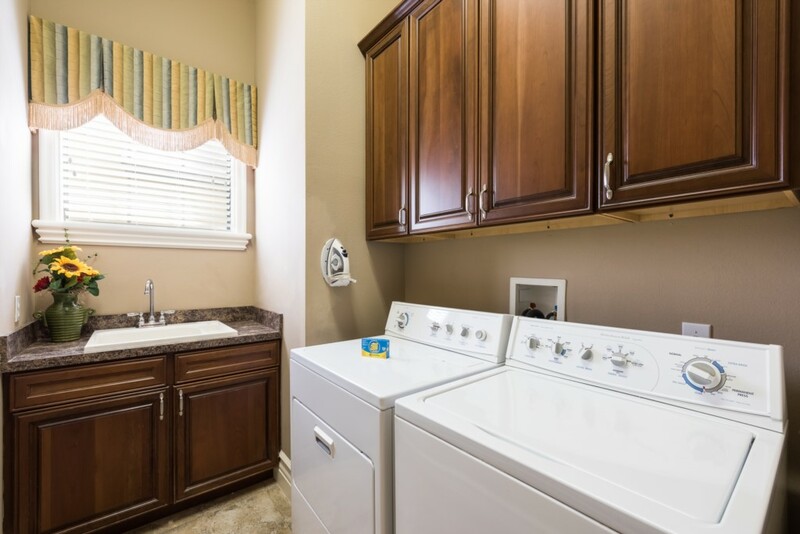 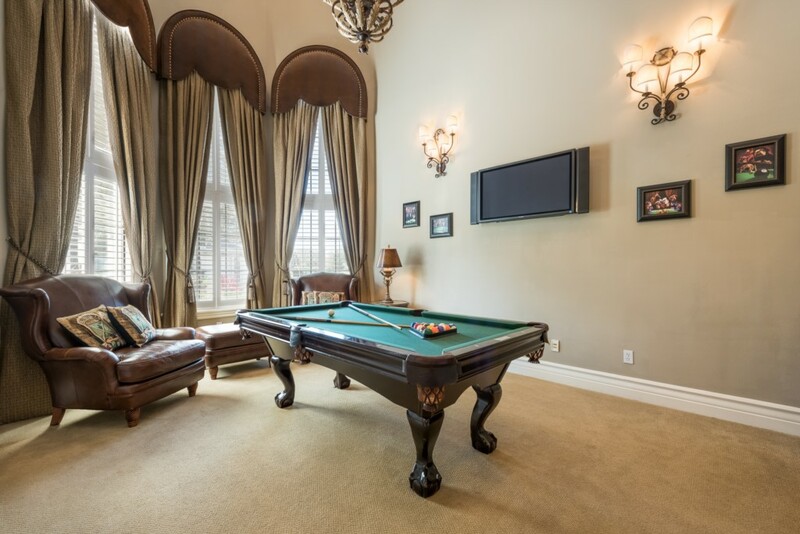 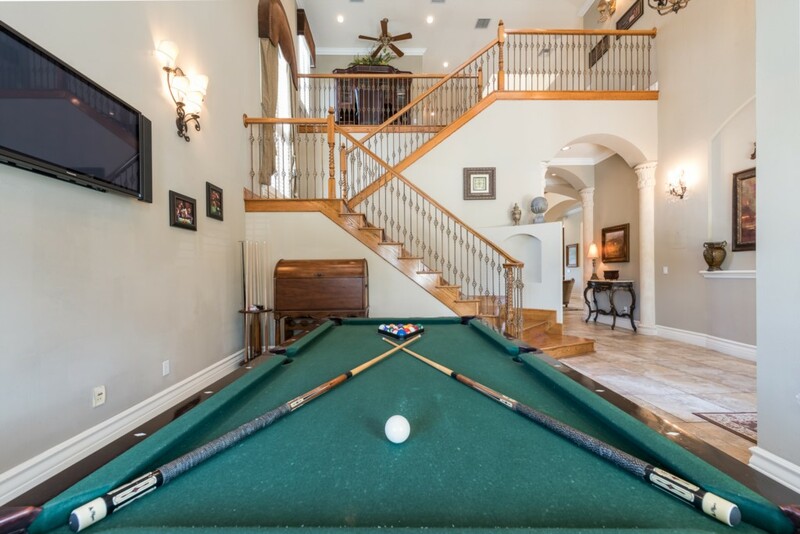 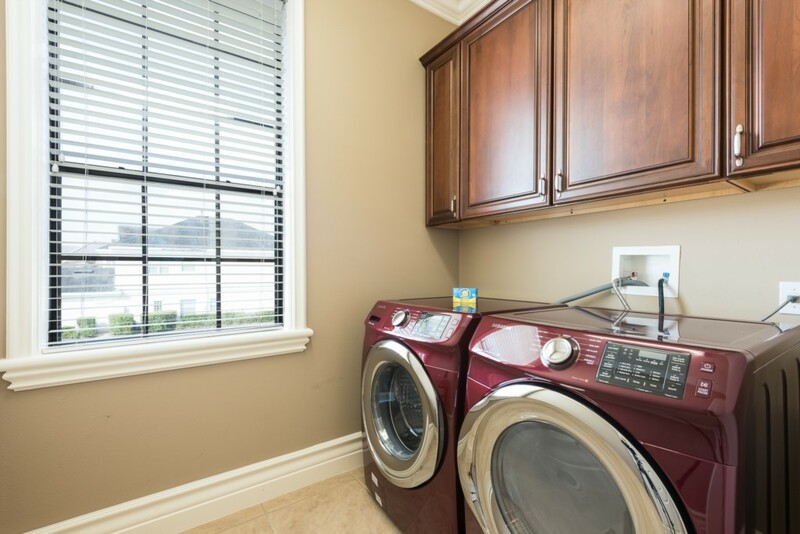 Toward the front of the home, there is a pool table where you and your family can play friendly games of as well as a games room located in the garage with a video arcade game as well as video game consoles.